A meeting of minds, a union of souls and the merging of the Orient and the Occident, that is marriage. When our culture is divided over caste and community and marriage takes place in the traditional way after seeing the Kundli, this Swedish guy who has fallen in love with an Odia girl and married to her at Konark is more than a beautiful love story. Hindu faith says that god came many times in different faiths but hardly any of us follows that when it comes to marrying a person who belongs to different religion . But this is one is a rare incident. 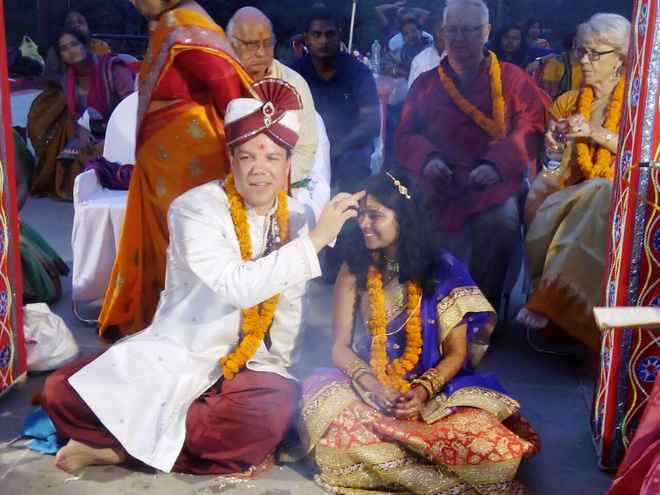 John Carlson who works as a professor at Sweden University has married to Odia girl Sushrusa Nayak in the complete Hindu culture and traditional manner. The Gopa Block of Konark was crowded to see this marriage. Though everything was same as Odia traditions; from huluhuli to Jodi Mahuri, what makes it special is only these Cute Couple and their Swedish guests in the complete Odia outfit. When most of us failed to keep our commitment in love, this story has set an example for everyone that falling in love not important; what is important is keeping the commitment with your partner. EC Ambassador Dutee Chand Campaigned For BJD Candidate? Deleted The Post After Controversy! Naveen Patnaik Targets Centre On Brahmani Bridge But Dilip Ray Thanked Modi On His Recent Letter! Anubhav Labelled Jay Panda As A ‘Fraudster’ & Barsha Said ‘Naveen Is World’s Greatest Person’ & Everyone Loses Their Mind! Odisha’s Aekalavya Dance Festival & Saswat Joshi To Spell The Magic In Singapore Next Week & We’re Excited To See The Response! Has Leading Beer Brand Kingfisher Introduced Beer Powder In An Instant Beer Sachet? This Is How Twitteraties Reacted To A.R. 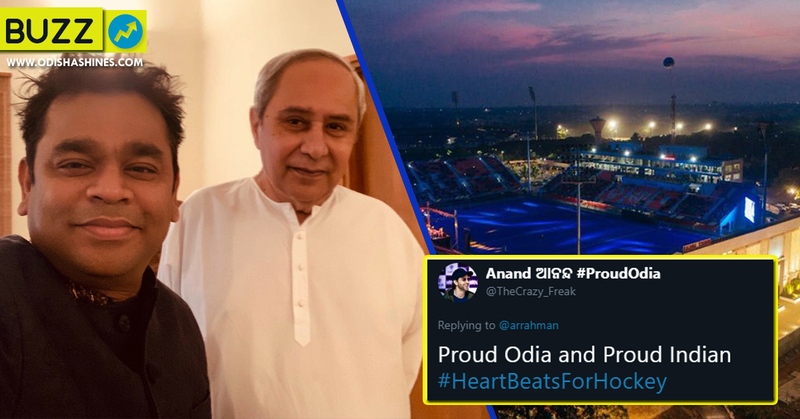 Rahman’s Selfie With Naveen Patnaik & His Statement On Odisha! 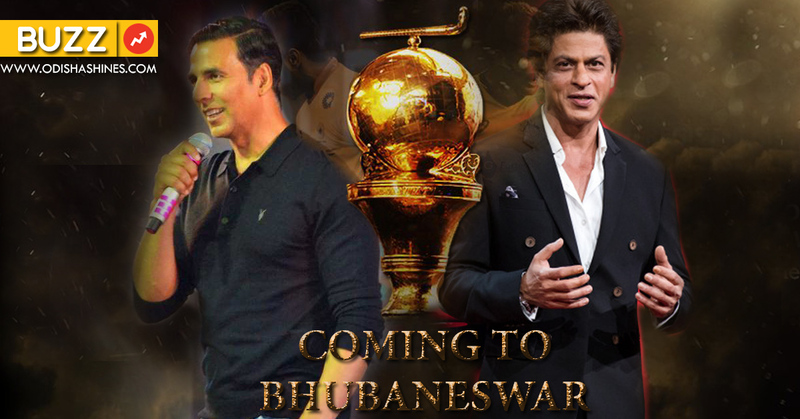 SRK & Akshay Kumar To Perform In Bhubaneswar & Fans Can’t Believe It’s True! 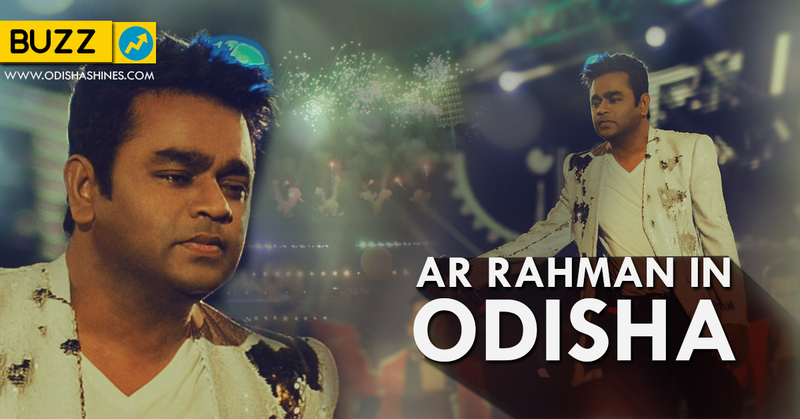 For The First Time Ever, Legend AR Rahman Will Perform In Odisha & We Just Can’t Be Relaxed! Top Statements Of Narendra Modi On His Odisha & Maiden Sundargarh Visit, Check Out Here! © 2019 Odisha Shines All Rights Reserved .